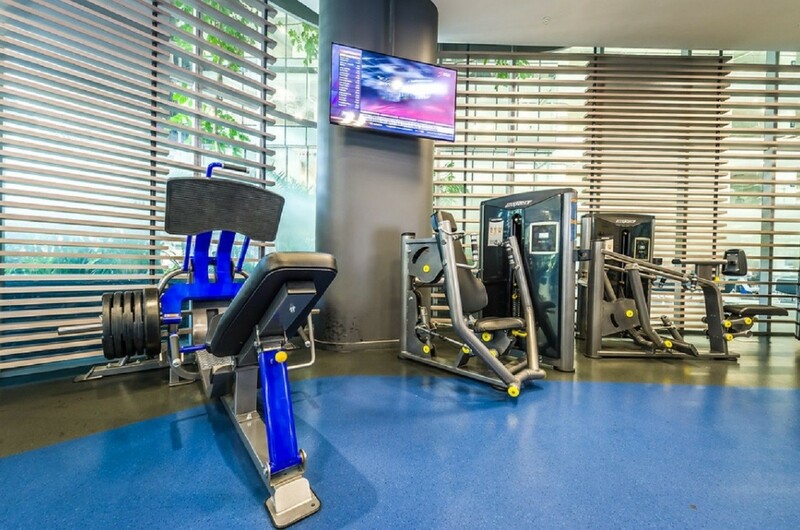 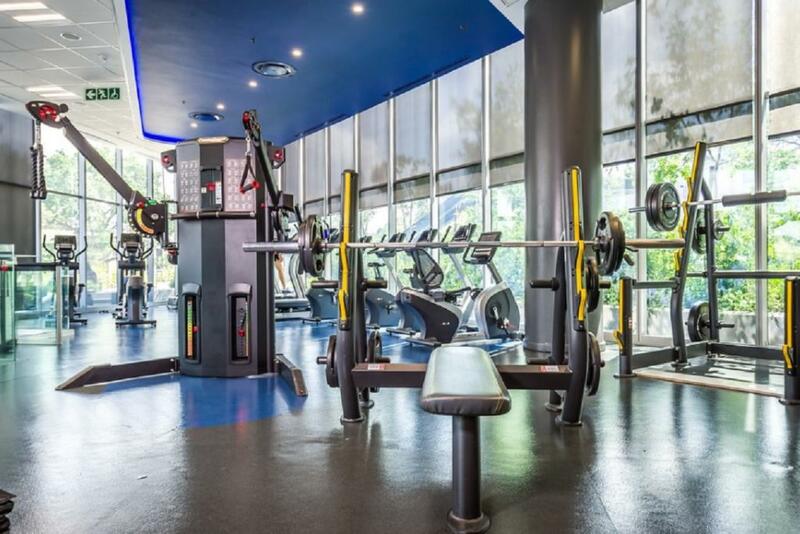 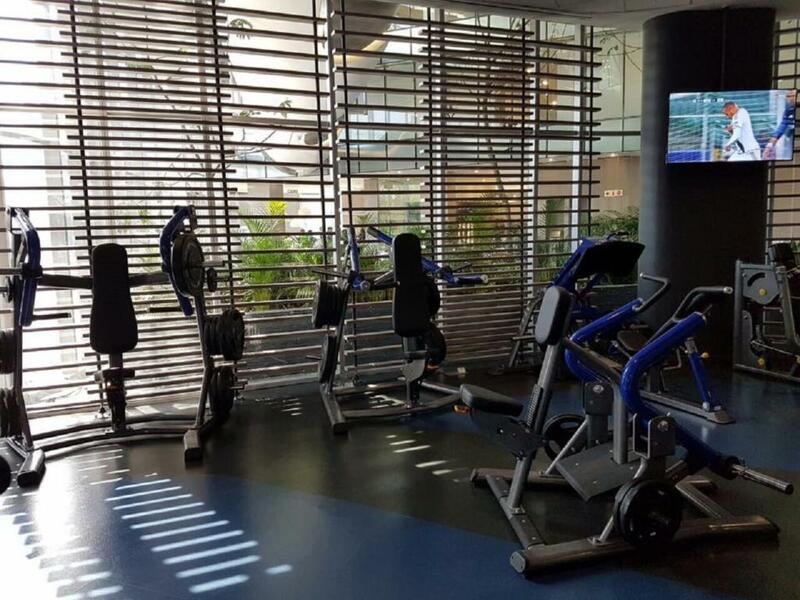 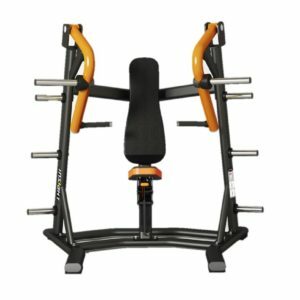 The Origin Fitness Plate Loaded Strength series consist of single-function and dual-function application. Machines specially designed for entry level as well as institutional applications. 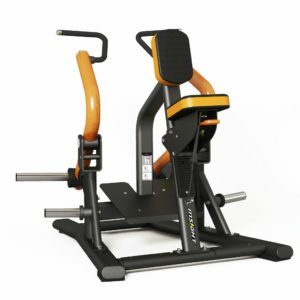 The Seated Calf Raise is designed to work the calf muscles in isolation. 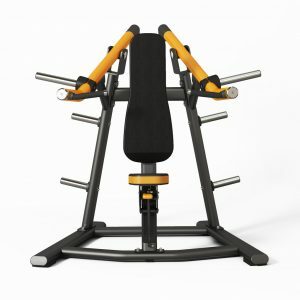 The Plate Loaded Commercial Strength Series comes with a clean finish and a high-quality as well as durable frame. 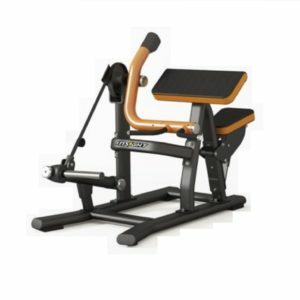 Comfortable seat as well as padded knee supports, isolated focus for higher training effect. 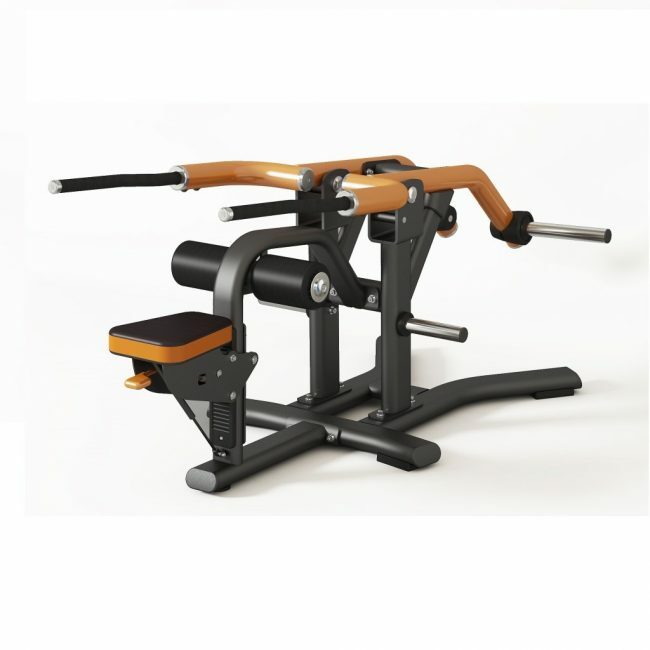 Strengthen the calf muscles with plate loaded weight training on the seated-calf raise machine classic series.